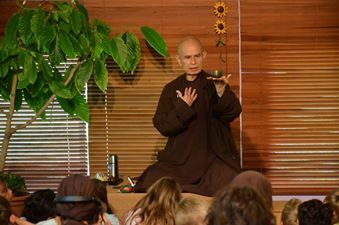 We are a group of meditation practice communities (Sanghas) in Maine that practice in the tradition of Vietnamese Zen Master Thich Nhat Hanh. A sangha is a community that practices mindfulness; we gather to meditate, to share our joys and difficulties and to support each other on the path of engaged practice. Meeting regularly with others to sit and share together is a precious way to cultivate our understanding and compassion and to re-establish our deep connection with others. He is called Thay (teacher) and seen by all as a spiritual leader, poet, and peace activist. Links to practicing guidelines, centers of practice, and books. The combined communities schedule of events that are open to all. Select an event for more information.